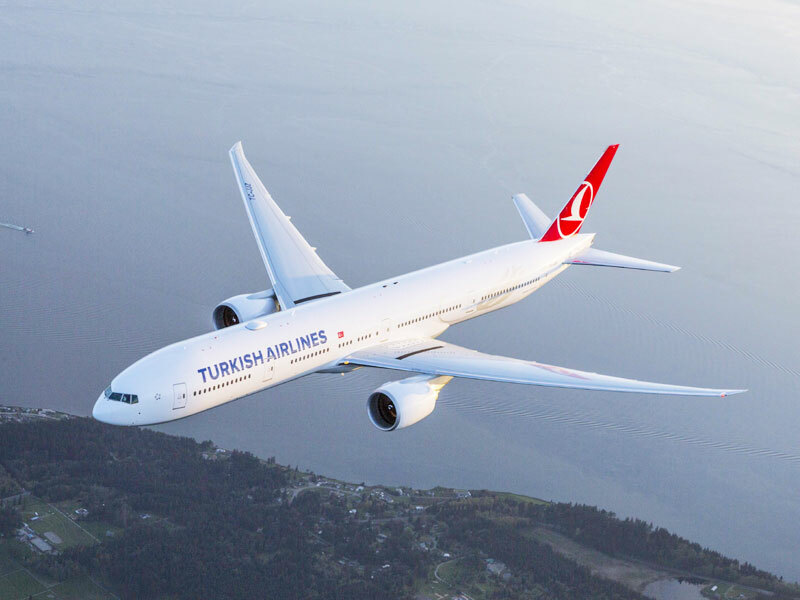 Turkish Airlines management has announced that it will begin London-Istanbul-Port-Harcourt flights from June 24, 2019. The airline said it airlifted over 75.2 million passengers from its more than 307 destinations in 2018. Turkish Airlines’ General Manager, Abuja and his counterpart in Lagos, who would now take charge of Port Harcourt operations, Mehmet Asik and Yunus Ozbek in a joint press conference in Lagos at the weekend said the airline, would increase its fleet from the present 336 to 500 in the next four years. Asik and Ozbek said the airline has relocated its operations to the Turkey new airport in Istanbul, the biggest in the world, which would now serve as its operational hub. The airline said its fleet averages eight and half years, noting that it had rested the Boeing B737MAX in response to the two crashes involving the aircraft, but said that when the problem with the aircraft is corrected, it would be inclined to operate the equipment. “The fleet age is very important to us, Turkish airline fleet is one of the youngest in the world, the newer the fleet the more efficient it is, we operate to 307 destinations in the world, we have 336 aircraft in our fleet and in the next years, we plan to increase the fleet to approximately 500”, he said. On cargo operations, he said the traffic grew from 145,000 tons in 2005 to one million tons annually in 2018, adding that it recorded the highest tons from Lagos where it operates three weekly flights. Speaking on products and services, Asik said its Business Class catering is the best in the world while the economy catering is number two. “We always try to keep the travel experience in the Business Class as the best. We have 350 movies in in-flight, we have free on board WI-FI apart from the flying Chef who prepares passengers’ meal on-board, this is why we have the best catering in the world. “We have the corporate club, which offers benefits such as discount, incentives and excess baggage. We also have the Miles and Smiles where we reward frequent flyers and loyal customers. “There is also the Istanbul Tour for transit passengers. In this programme, we take passengers on sightseeing of historical places in Istanbul and offer them free breakfast and lunch before joining their flights. We fly to more countries in the world than any other airline, so in terms of international destinations, we are number one. “Between 2011 and 2016, we won Europe’s best airline for 6 years in a row by SKYTRAX, our Lounge in Istanbul is bigger than some airports, the second one would be opened for passengers soon, airport hosted 68 million passengers in 2018, 46 million tourists visited Istanbul in 2018. The new airport, which is being constructed in for phases has capacity for 90 million passengers annually and would in few years increase to 200 million”, Asik added.